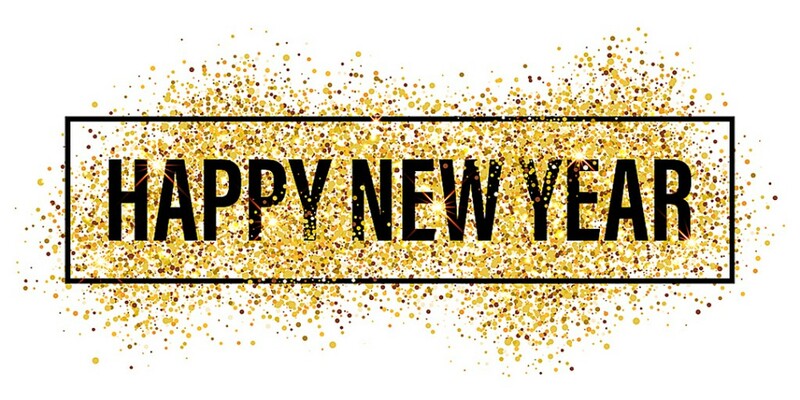 Wishing you all a wonderful & safe New Year’s Eve. Full of fun, family, friends and a bit of glittery confetti!!! with friends, kids, lots of games and really bad-for-you food!!! Great fun for all!!! A New Year. A New Book. This year is quickly coming to an end… and a new one about to begin. 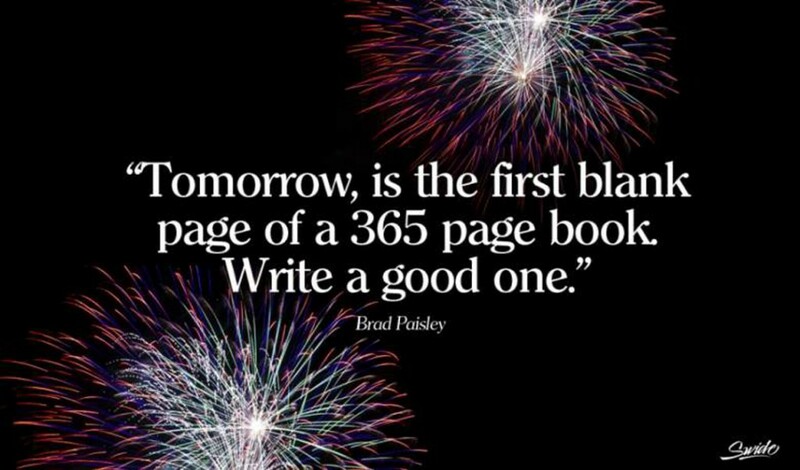 What will your story be in 2017? 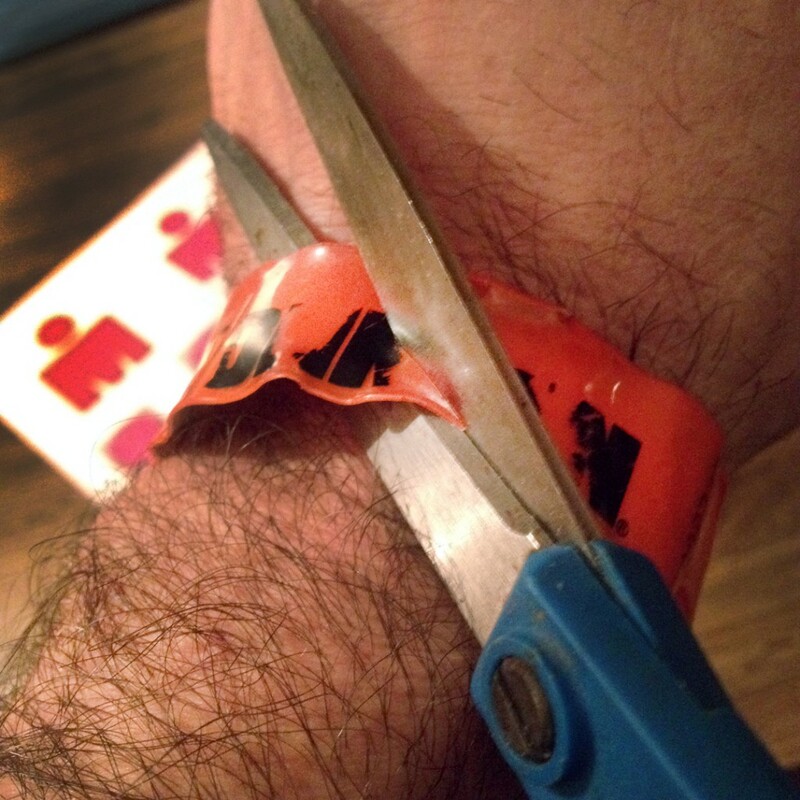 After two and a half months, I figured it was finally time to cut off the wristband. and “trading it out” with a more permanent souvenir reminder. Singing along in the car with every one… and let me just say, I sound fantastic!!! So glad my personal favorite just came in at #20. 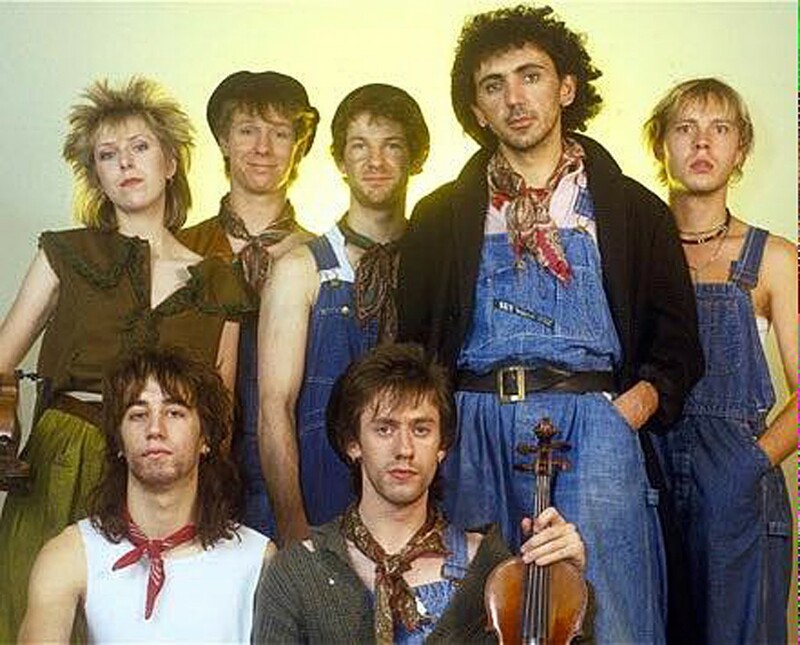 “Come On Eileen” by Dexy’s Midnight Runners. So what’s YOUR favorite song from The 80′s??? “Wake Me Up Before You Go-Go” by George Michael & Wham. 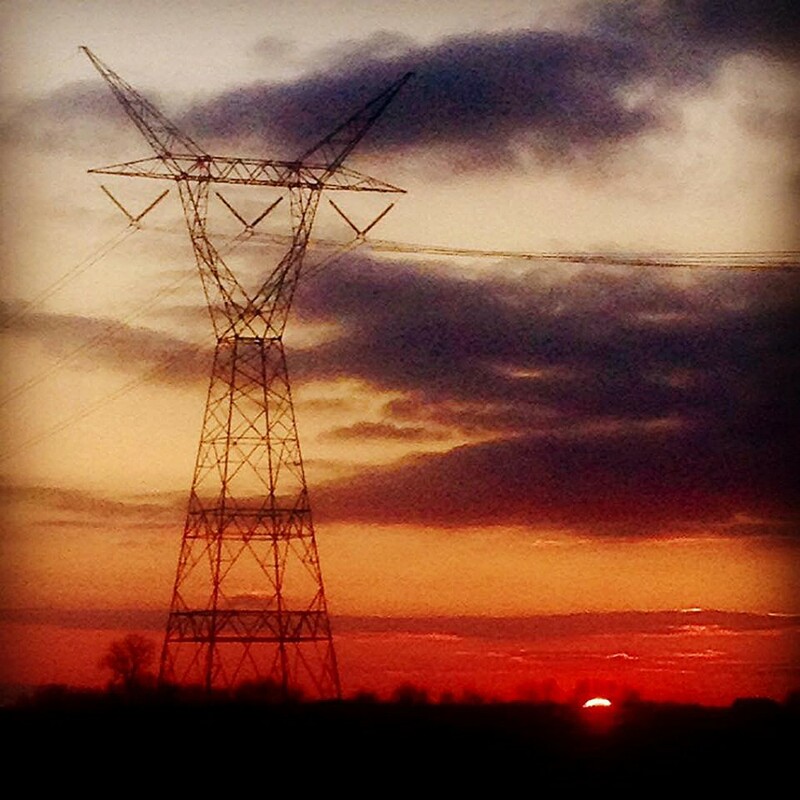 The radio reception went out somewhere in the middle of Illinois!!! What?!! !… AAARGHHHH!!!! I screamed out loud. I can’t believe that I missed the last three or four songs!!! Say it isn’t so!!! It was killing me!!! So we did a little online research. So what’s YOUR favorite song from The Eighties??? It’s almost a wrap. Here’s the final sunset of 2016. A beautiful ending. 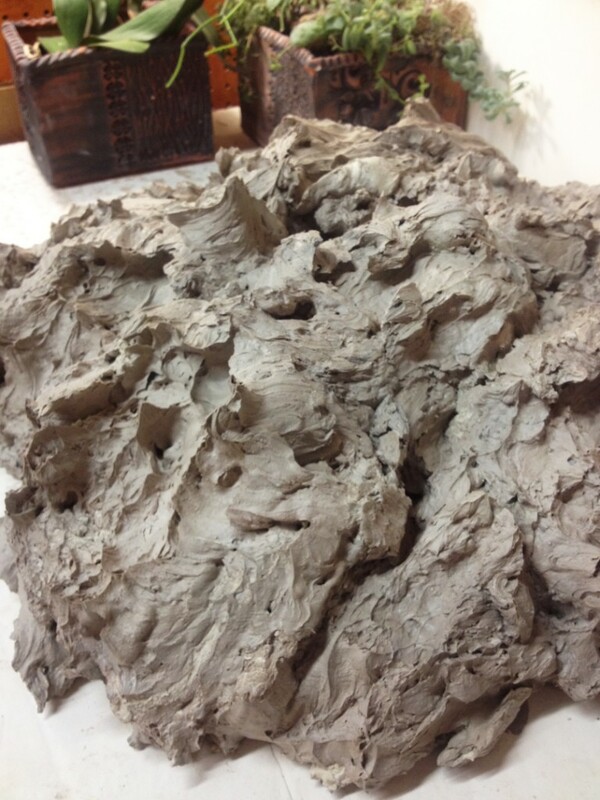 and turning out one last batch of reclaim clay?! Here’s to “free” clay in the New Year!!! Looks like one of my not-so-Secret Santas knows me a little too well!!! 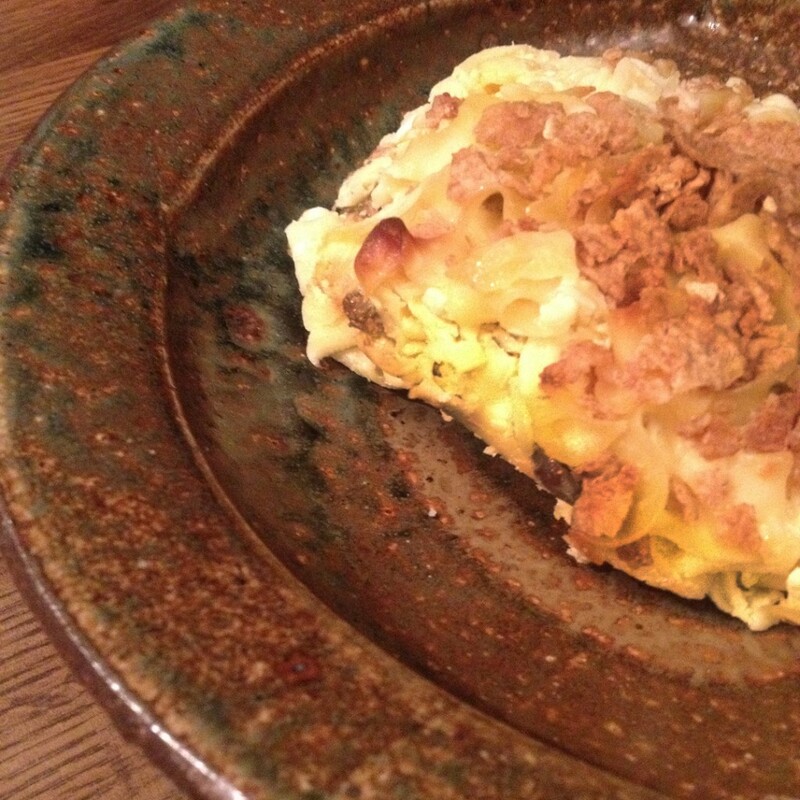 They look amazing… and methinks they might just become the Breakfast of Champions this morning. It’s a holiday, right??? Thanks Pam for feeding the addiction!!! 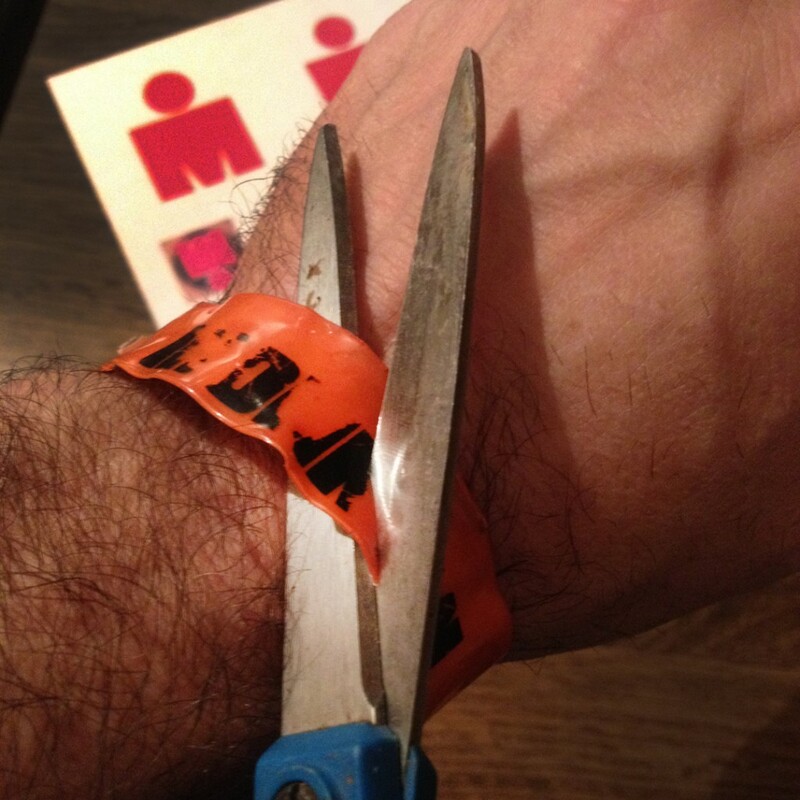 And I’ve been wearing my IRONMAN wristband ever since the race. It’s all faded… and wrinle… and I’d swear it was getting smaller too? I’ve been considering this for quite a long time. I’m not the type to rush into something this permanent. I kinda knew I was going to do it all during my training, but never really admitted it outloud until after I had crossed the Finish Line. Like I didn’t want to jinx myself. But, I did cross the Finish Line…. and I’ve been planning this ever since. 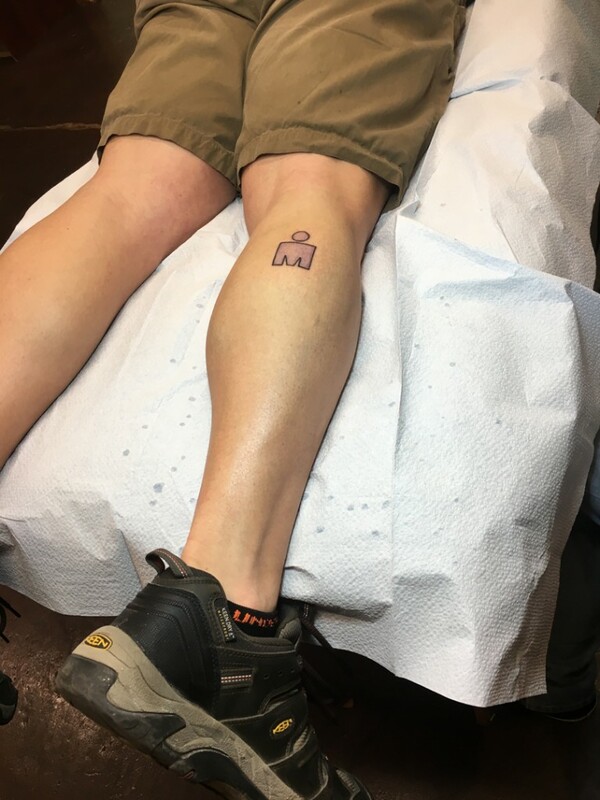 I knew I was going to get my well-earned IRONMAN tattoo!!! But then the question was what to get? Where? What? How big? So I narrowed it down to four choices. And printed them out in six different sizes each. 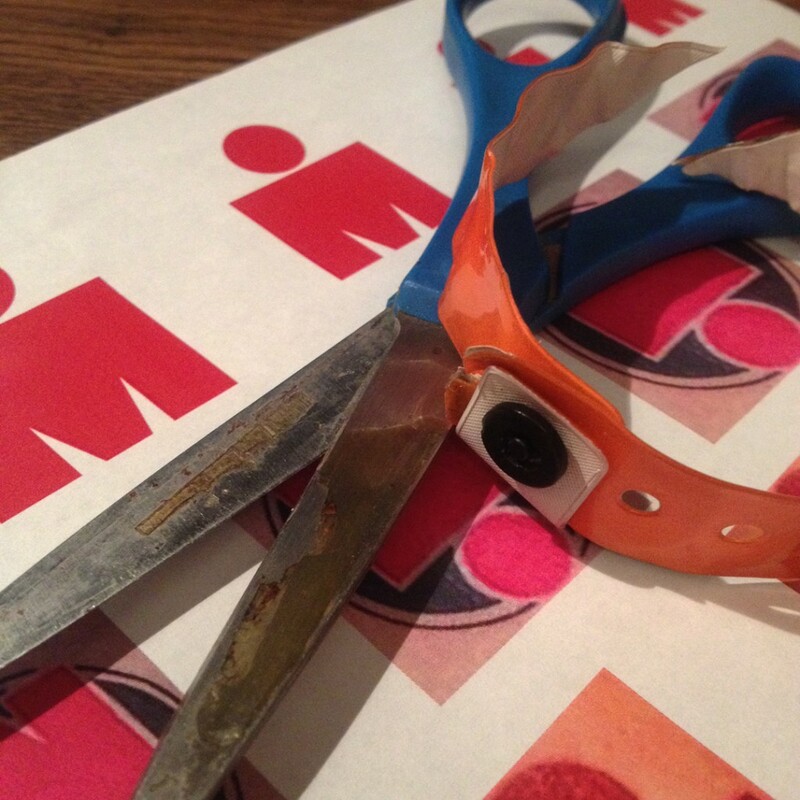 And then I would cut them out and tape onto my body… walk around and look at them in the mirror. One design here. One design there. Narrowing it down. Design. Placement. Size. Because yes, I am a dork. And then I was ready. So I called my friend Chris to see if she would go with me, and if she had a tatoo artist recommendation. As my IRONMAN Sherpa and longtime biking buddy, of course she was right there for me!!! She mad all the arrangements and we went today to get some ink. And before I knew it I was on the table getting the stencil applied. 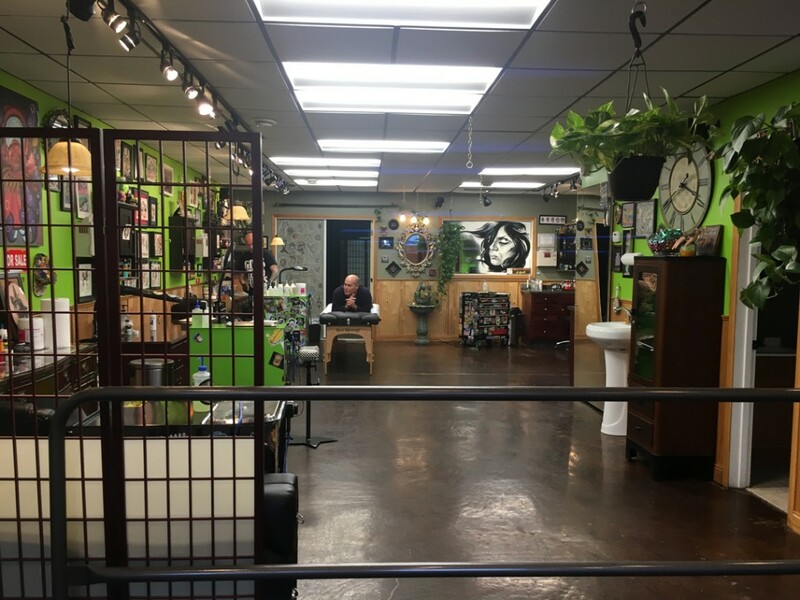 I showed Chris and the tattoo guy what I was thinking in terms of design, size and location. 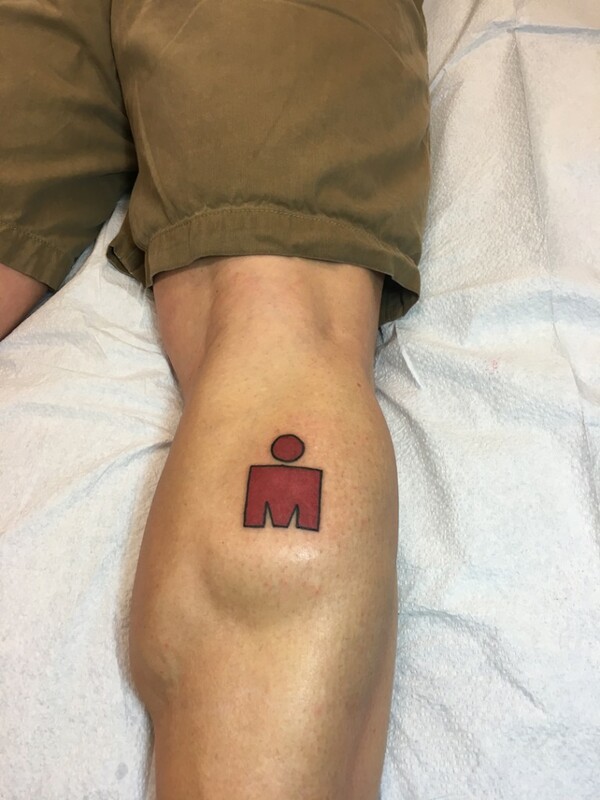 I decided to go with the traditional IRONMAN m-dot logo. Thinking I could always add more to it later if I ever needed to. But I thought I should start with the classic logo. I was kinda torn between calf muscle or side of ankle. We talked about it, he say my calf muscles and he said the decision was made. 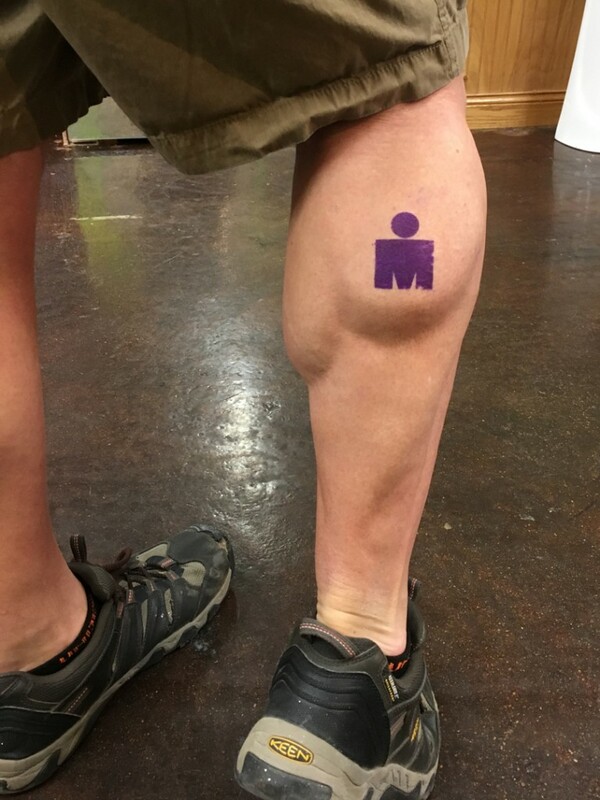 That my calf was SCREAMING for the tattoo. And I had to agree. So I showed him the size I wanted… which they both thought was too small. I taped it on and showed them in the mirror. He made a stencil of a slightly larger one and put it in the same place. And they were right. It looked so nice & proportional to my leg. Whereas my little one looked too small by comparison. 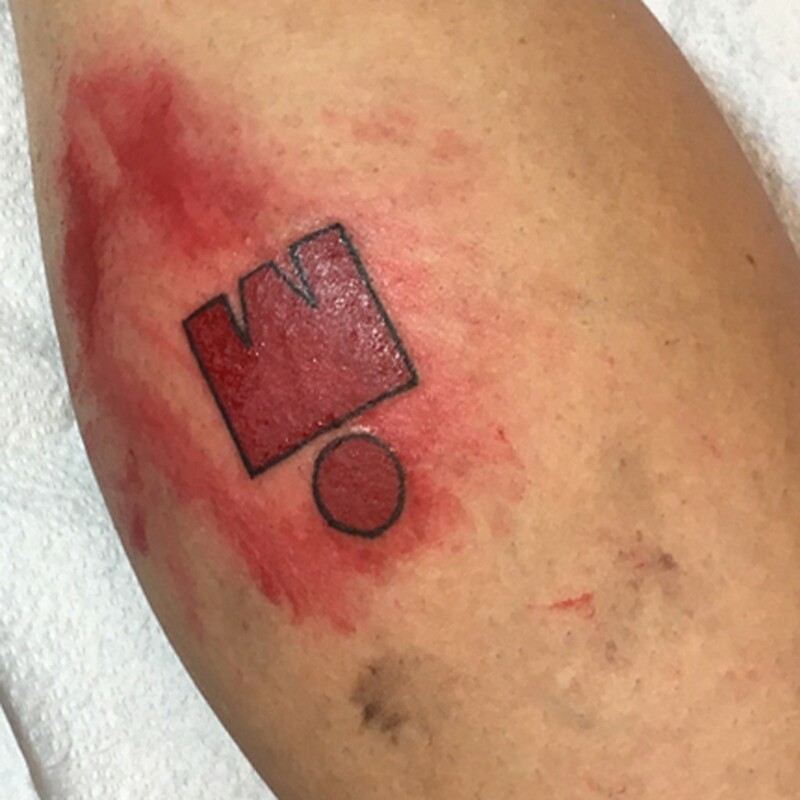 He thought it should be centered on the back of my leg, but I thought it should be centered on the muscle itself. We moved it a bit and they both agreed. So there we were. Stencil ready…. time to go under the needle! And before I knew it, he was wiping me clean… and we were done!!! 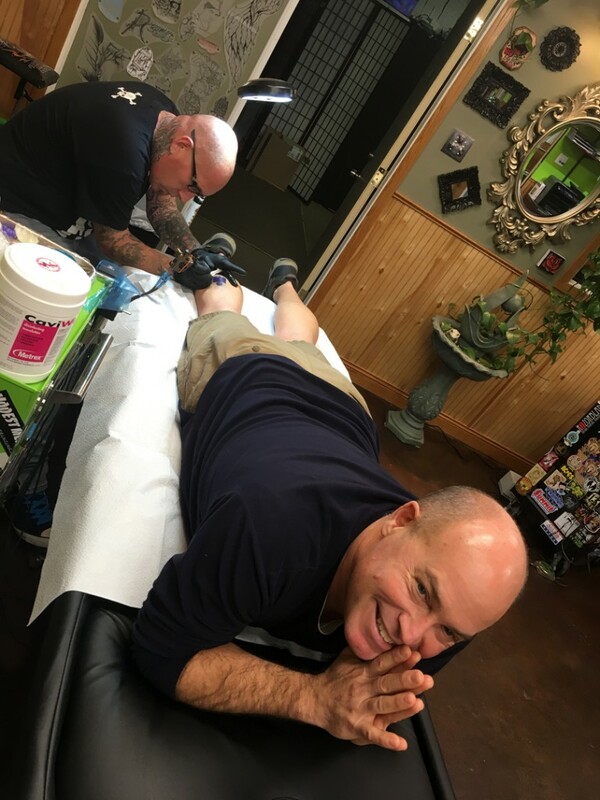 Let me just say for the record… it didn’t hurt nearly as much as I expected it to. And then I was wrapped up with some sort of clear “bandage” sealant material. Keep it on for like three days, then take it off carefully. Keep it clean with antibacterial soap and ointment. 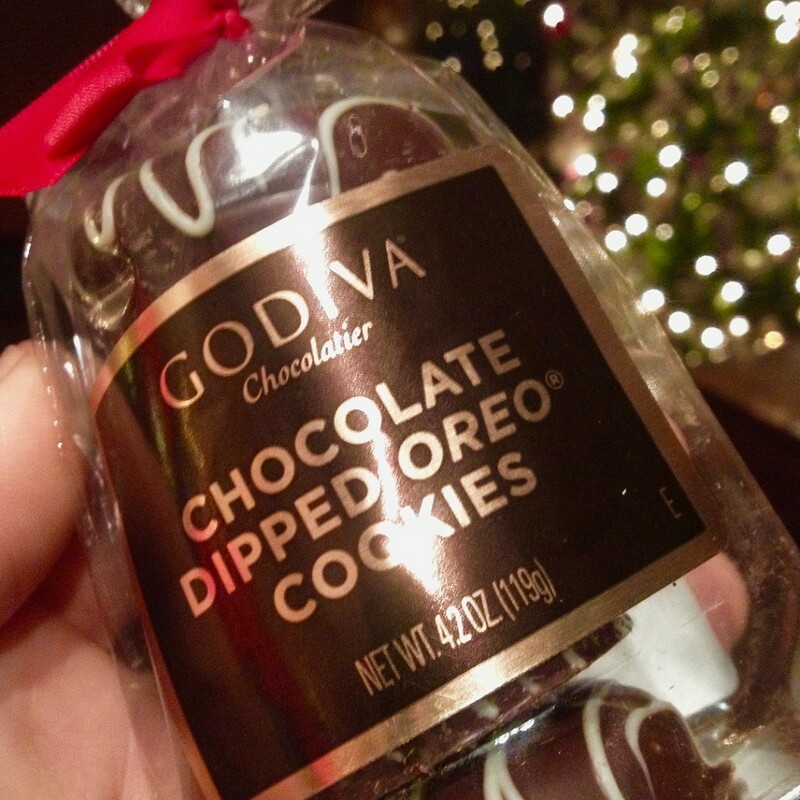 We’re going into New Year’s Eve festivities…. 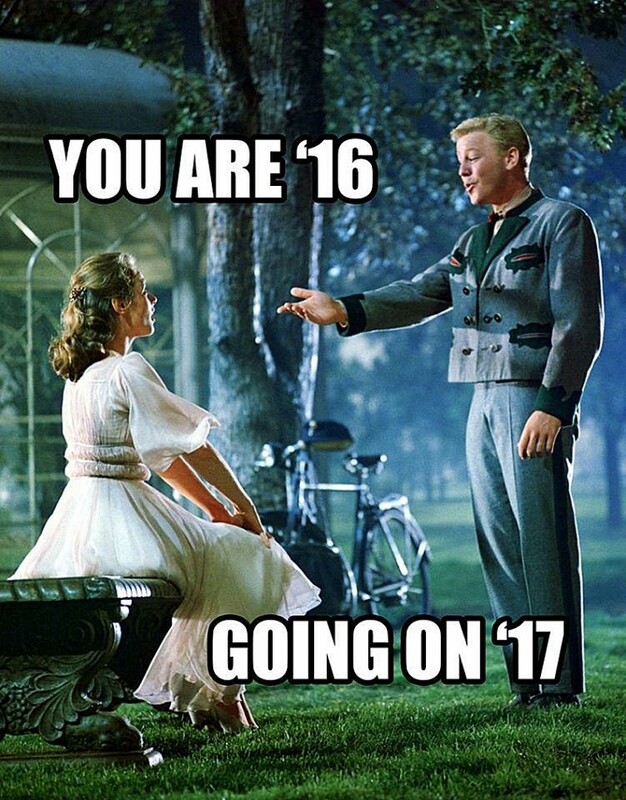 so I’ll keep the band-aid on and take it off when things settle down for the New Year! Goodbye wristband. Hello IRONMAN tattoo!!! I’m sure we’ll be back next Fall after Chris completes her IRONMAN in September 2017.
and even yummier in a handmade Bob Briscoe bowl.